Taken At Midnight. Photo by Manuel Harlan. Jonathan Church’s harrowing production of Mark Hayhurst’s Taken At Midnight, which is currently playing a sold-out season in Chichester, is to get a London transfer. The play will run at the Theatre Royal Haymarket for a limited season previewing from January 15. Last seen in the West End opposite Jude Law’s Hamlet in 2009, Wilton originates the role of Irmgard, the mother of celebrated lawyer Hans Litten who puts Hitler on the witness stand in 1930s Germany with devastating consequences. Staged as part of Chichester Festival Theatre’s Hidden Histories season, Irmgard’s relationship with her son, Hans (Martin Hutson), and her courageous efforts to help him are at the heart of this compelling new play. Building his reputation on drama documentaries which explore key historical moments, Mark Hayhurst also wrote 37 Days, a major factual drama series for the BBC’s WW1 Centenary in 2014. In Taken At Midnight, his theatre debut, Hayhurst casts light on a universal theme as the mother of brilliant German Jewish lawyer Hans Litten fights for his release against the seemingly impossible might of the Nazi regime. Fearless and indomitable she confronts his captors at enormous personal risk. The unquestionable love of a mother for her son is put centre stage in Hayhurst’s study of the horrors of pre-war Nazi Germany. The drama was commissioned by commercial producer Mark Goucher and written with Penelope Wilton. 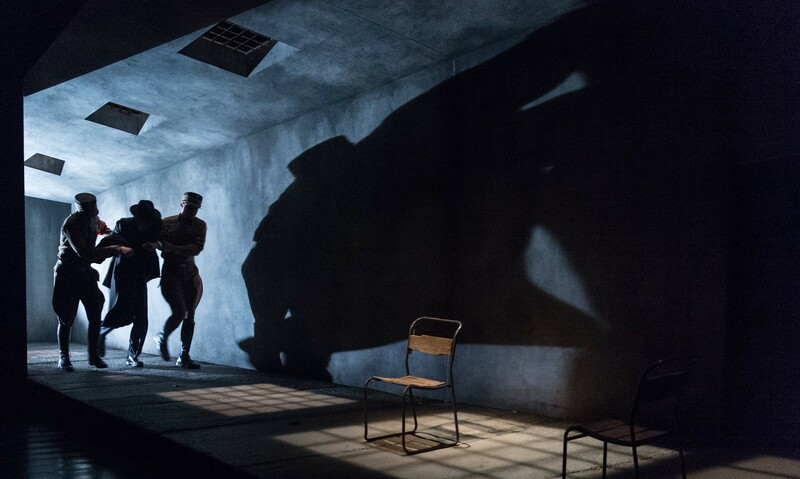 Taken At Midnight will run at Theatre Royal Haymarket until March 14.